Besides, think about how awesome it would be to wear that perfume one hari to halaman awal Depot(HAHAHA IK) and anda see Austin Mahone and notices that you're wearing his fragrance. Pop singer Austin Mahone has been referred to oleh the media as the “second coming of Bieber.” And hey, with all of the legal trouble the Biebs has been in lately, it’s probably about time to replace his posters on your dinding with a new, fresher-faced pop star. Here are seven reasons why we think Mahone is lebih worthy of your affections. His fan call themselves “Mahomies”, and Sunday they packed the AT&T Center for local teen sensation Austin Mahone’s first-ever konser in his hometown. The 16-year-old pop bintang and San Antonio native performed to a full house of screaming fan as part of the rodeo this weekend. a poll telah ditambahkan: My puncak, atas 5 Austin Mahone songs; which is your favorite? 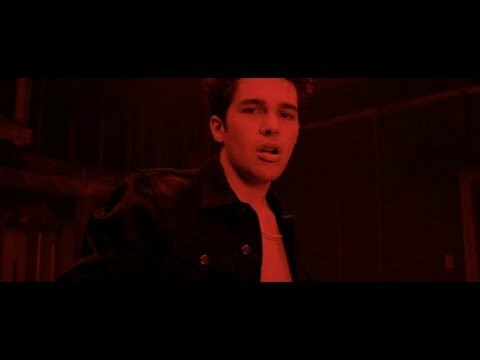 Austin reveals 5 things anda don't know about him!